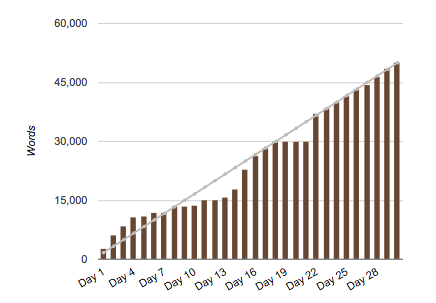 Congratulations on your NaNoWriMo win. I think 500 words a day will be plenty, considering all the other things you’re doing. My goals for December are to keep up with the sketch-a-day challenge and to find some painting time amidst the reveling.